More than a dozen offices across Emory University who share an interest in literature and the arts will join forces to become a major sponsor of the 2012 AJC Decatur Book Festival. Office of Development and Alumni Relations. 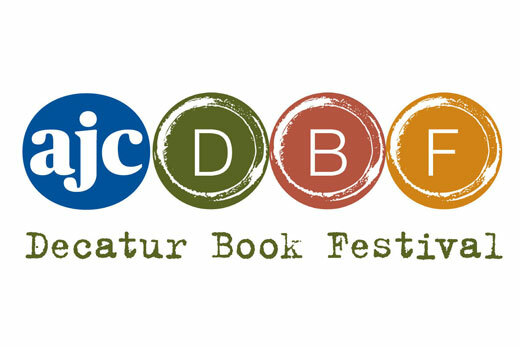 "It is Emory's presence in the Atlanta region and the Decatur community that helped set the stage for the AJC Decatur Book Festival,” says Daren Wang, festival director. “I am thrilled that the partnership we've been growing over the years since the festival's conception has blossomed so wonderfully." The AJC Decatur Book Festival, the largest independent book festival in the country, will celebrate its seventh year of bringing authors and events to Decatur Square over Labor Day weekend, Aug. 31-Sept. 2, 2012. Emory’s Schwartz Center for the Performing Arts will serve as the venue for the festival’s keynote presentation Friday evening. Featured authors for the 2012 event, including many Emory faculty and alumni authors, will be announced in early summer.